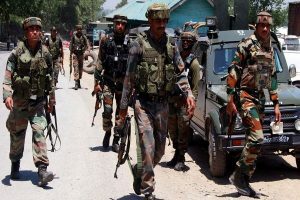 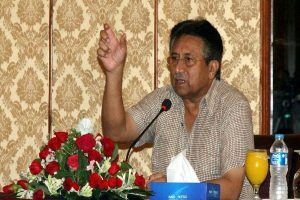 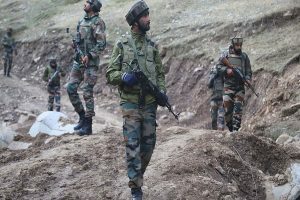 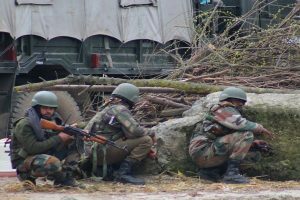 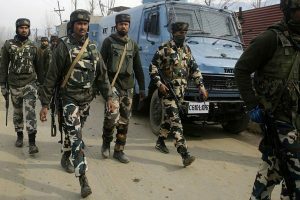 The gunfight broke out when the terrorists fired on the security forces as they were conducting a cordon and search operation. 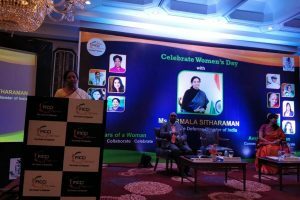 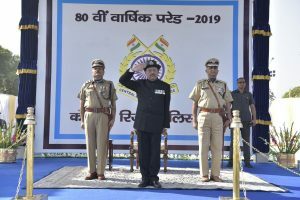 The retired Air Marshal made the comments on Wednesday while addressing a meet at IIT-Madras. 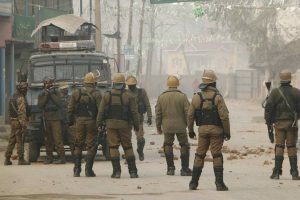 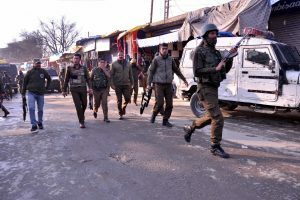 Security has been tightened in Jammu and Kashmir following the Pulwama terror attack on February 14 that killed over 44 CRPF personnel. 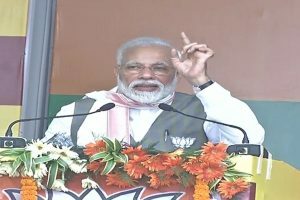 The Prime Minister slammed the Congress for the Assam Accord and said that his government was working to ensure its implementation. 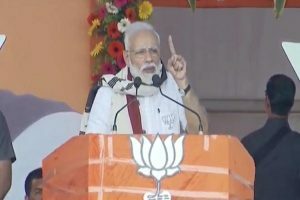 'It's about time to give an apt answer to people who are insulting the capabilities of our scientists and the armed forces,' PM Modi said. 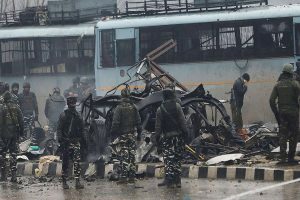 National Security Adviser Ajit Doval on Tuesday said that India has neither forgotten nor will forget the dastardly Pulwama terror attack, and is forever ready to act against terrorists or their supporters. 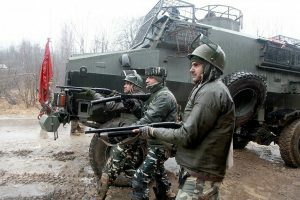 The SPO, identified as Khushboo Jan, was shot at her house in the Vehil village of Shopian in the afternoon. 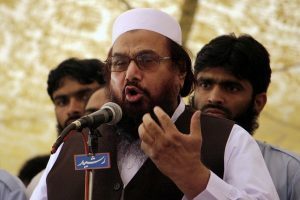 To infiltrate the group, Federal Bureau of Investigation (FBI) operatives, an agent and an employee, took on the persona of jihadists, adopting their terminology and way of communicating. 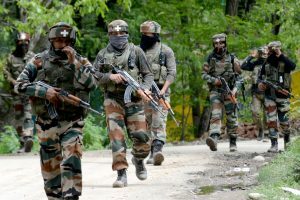 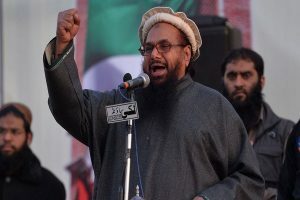 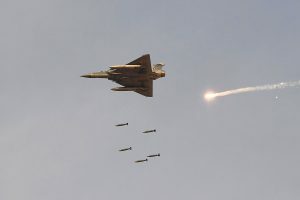 Defence Minister Nirmala Sitharaman said on Sunday that India’s action against a major Jaish-e-Mohammad (JeM) terrorist training camp in Pakistan’s Balakot was necessitated because Islamabad wasn’t acting on terrorists.